With less than a month to go before the National Lilizela Tourism Awards, the South African tourism industry is gearing up to applaud the best of the best in the country’s tourism and hospitality industry. The sixth edition of the national Lilizela Tourism Awards ceremony will take place at the Sandton Convention Centre in Johannesburg on Saturday the 17th of November. This year’s awards will be hosted by renowned media personalities, Leanne Manas and Xolani Gwala. “Tourism is about people. South Africans are not only warm and welcoming but they are also passionate business people who put a considerable amount of effort in making sure that South Africa remains a competitive tourism destination for any traveller. 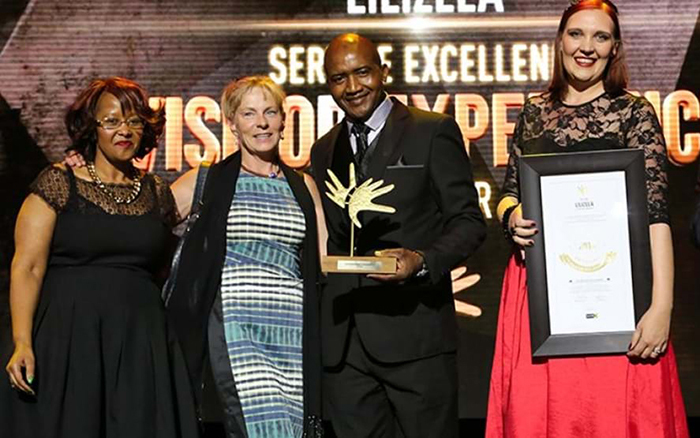 The Lilizela Tourism awards are about acknowledging and recognising these individuals for the sterling job they do every day in contributing to our economy through the high levels of service excellence their business offer to travellers,” says Chief Executive Officer of South African Tourism, Mr Sisa Ntshona. 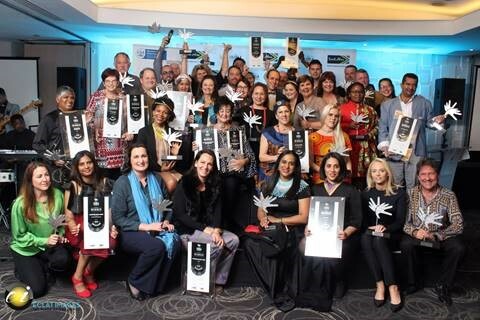 The provincial series of the 2018 Lilizela Tourism Awards wrapped up at the end of September with the crowning of esteemed tourism products and services in the country’s nine provinces in categories such as visitor experience, tour operators and tour guides, accommodation and entrepreneurship. They will now vie for the country’s top tourism honour at the National Lilizela Awards ceremony which promises honour and glamour. Over 500 finalists were selected nationwide from more than 1 365 entries, after which provincial winners in the various categories were named to compete in the national finals. Of the total vote, 80% came from members of the public as well as travel platforms such as TripAdvisor and TGCSA’s Tourism Analytics Programme. The remaining 20% was a score from a panel of high-level judges, whose voting was conducted under the strict supervision of Grant Thornton to ensure compliance. One of the most exciting categories of Lilizela Tourism Awards is the Emerging Young Entrepreneur of the Year Award (ETEYA), which seeks to recognise and motivate black entrepreneurs who operate small, micro and medium tourism- or hospitality-related businesses. “The ETEYA category is one of the special categories because Small and Medium Enterprises are often drivers of innovation, with entrepreneurs identifying a need or a gap, and then developing new products and services,” explains Ntshona. “This certainly adds to the uniqueness of our tourism offering. The significance of transforming the tourism industry cannot be understated, as it has huge potential to become a meaningful job creator for our people and a revenue generator for our economy. It is also vital for South Africa to keep innovating and refreshing our tourism offering, to remain globally competitive. 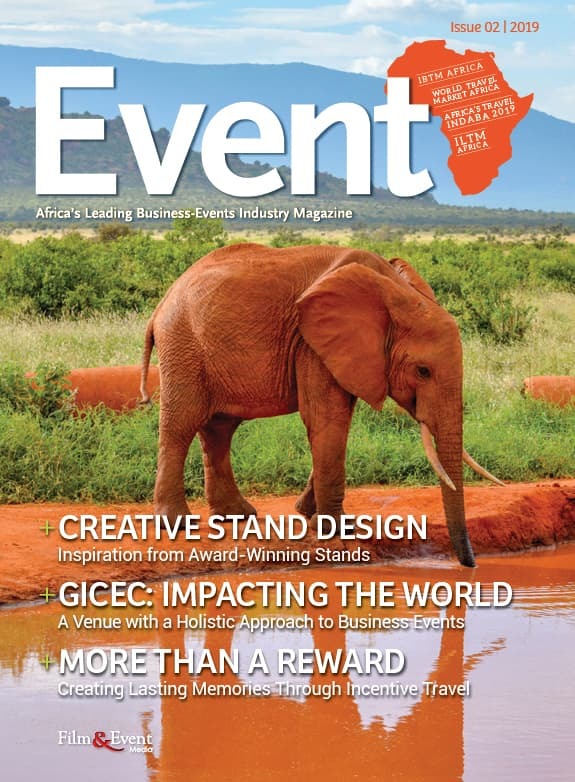 EYETA helps motivate and incentivise outstanding tourism start-ups to continue on their path of achievement and excellence,” concludes Ntshona. For the full list of Lilizela Tourism Awards provincial winners, please click here.